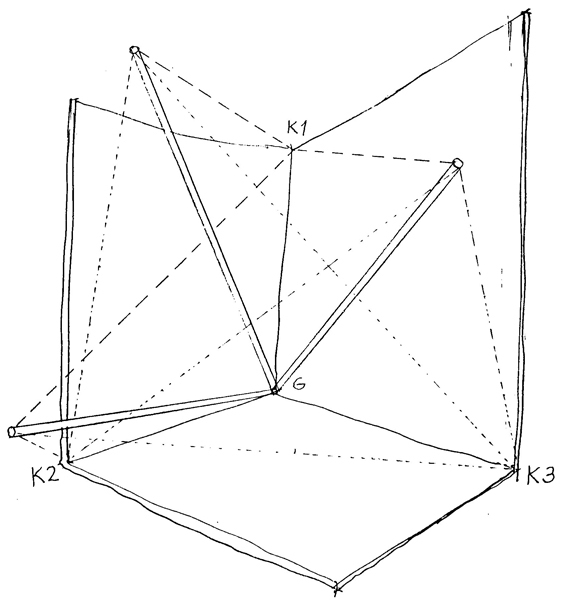 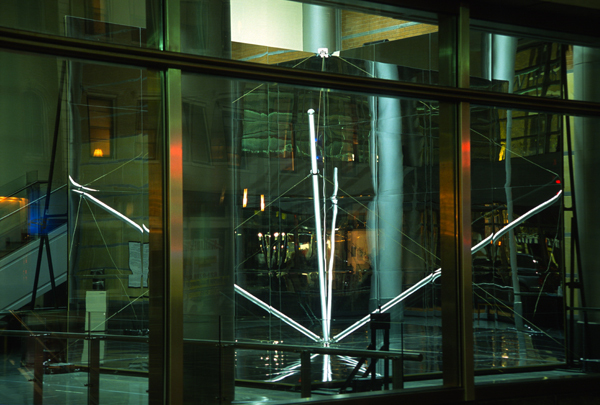 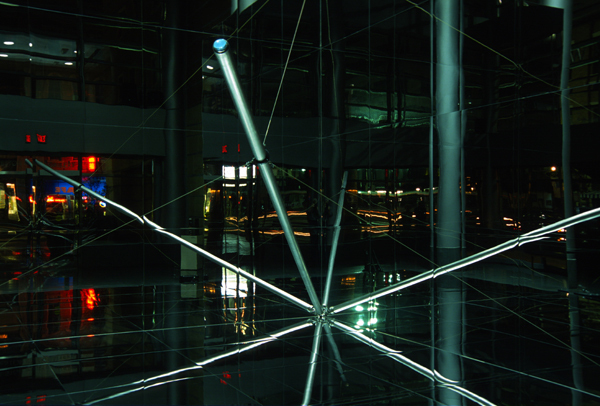 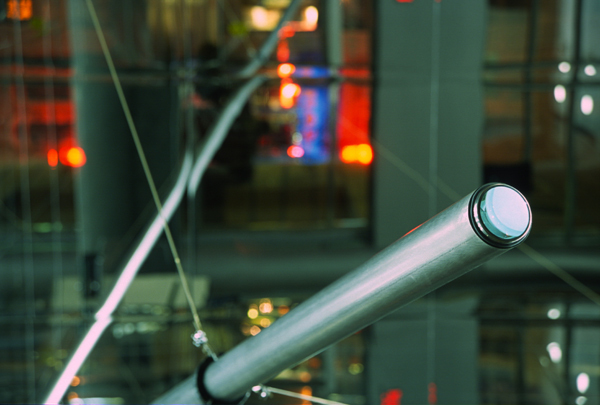 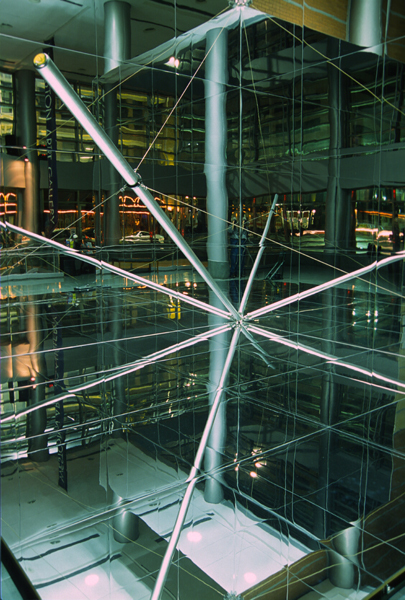 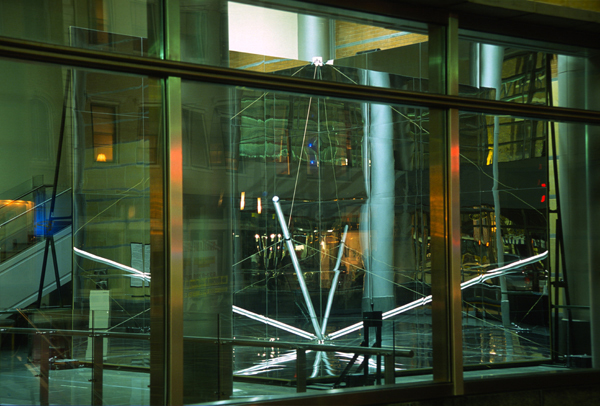 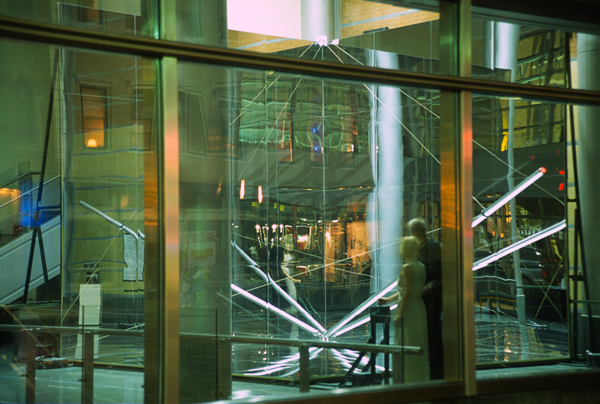 Cincinnati Art Association commissioned site-specific installation of Konvergence for the Aronoff Center for the Arts, Alice and Harris K. Weston Upper Gallery (atrium), interactive kinetic titanium and mirror sculpture, created with Vratislav K. Novák. 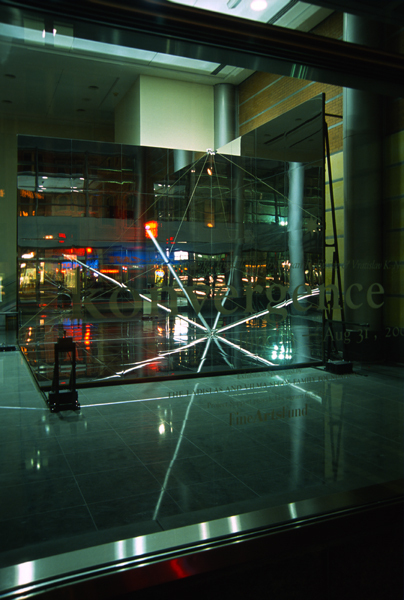 Exhibited June-September 2003; reinstalled in the Miami University Art Museum, February-March, 2004. 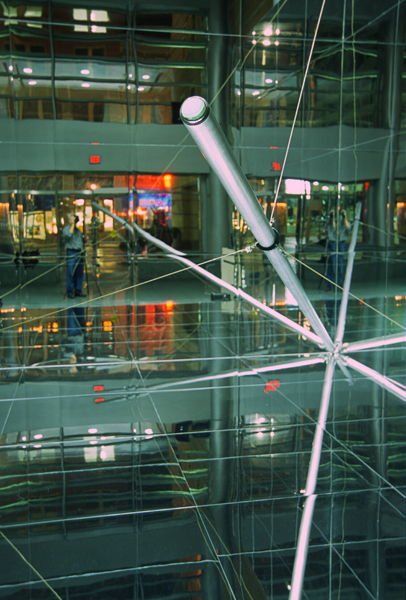 Major in-kind sponsors include Timet, Inc., Unistrut Cincinnati, Plaskolite, Inc., Miami University Instrumentation Laboratory.